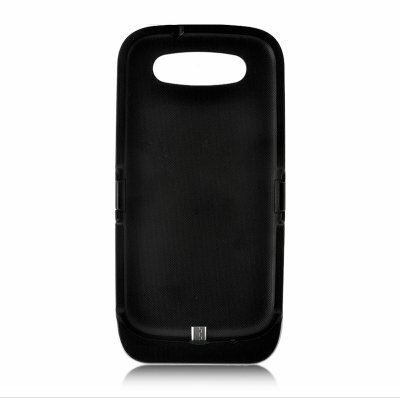 Successfully Added Extended Battery Power Pack Case for Samsung Galaxy S3 - 3500 mAh (Black) to your Shopping Cart. Having a Galaxy S3 is fantastic. S-Beaming pictures to your friends through NFC, browsing the web at full speed, the possibilities of this phone are almost endless. But all of those features require energy. A lot of energy! And that’s where this 3500 mAh Extended Battery Pack Case will come in handy. Over the years, smartphones have increased in power and functionality. But faster phones and advanced features consume a lot of energy. And before you know, your phone battery will run out of juice. By connecting this Power Pack to your S3 you’ll more than double the battery capacity of your phone. Enjoy your vibrant HD Super AMOLED screen without having to worry about your phone’s battery life. 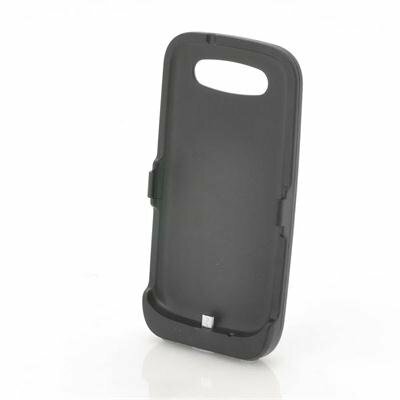 Designed specifically for the Galaxy S3, this Extended Battery Power Pack Case provides a perfect fit and flawless compatibility. Cut-outs are available for the camera, speaker, microphone, headphone jack and side buttons, so you can still utilize the full functionality of your phone without having to take it out of the case. And easily recharge your Battery Pack through the Micro USB port on the bottom of the case. Available in our warehouse right now, order today and we'll express ship this Extended Battery Power Pack Case tomorrow. Brought to you by the leader in wholesale electronics. "Samsung Galaxy S3" and "Galaxy S3" are trademarks of Samsung Inc., registered in the U.S. and other countries. This is not claimed to be an authorized or branded product by Samsung Inc. The product and our company are not affiliated with Samsung Inc. or endorsed by them in any way.